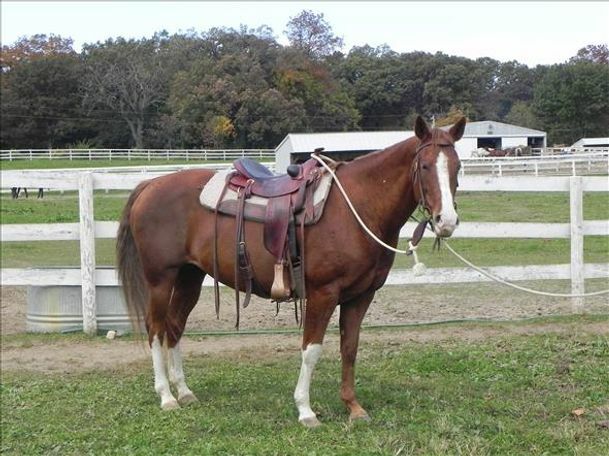 Great horse for an advanced rider. 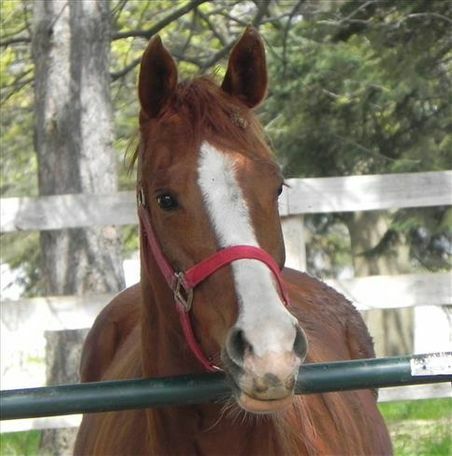 Loves trail riding and fox hunting! 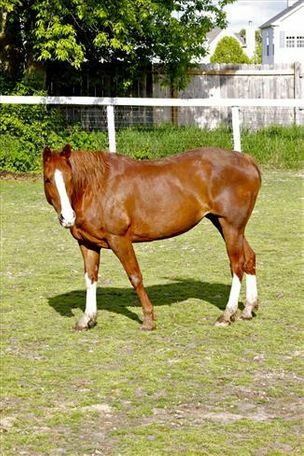 Pippi is 14.2 hand Paint mare with three white stockings. Pippi was found running at large and was very nervous and high strung upon her arrival. 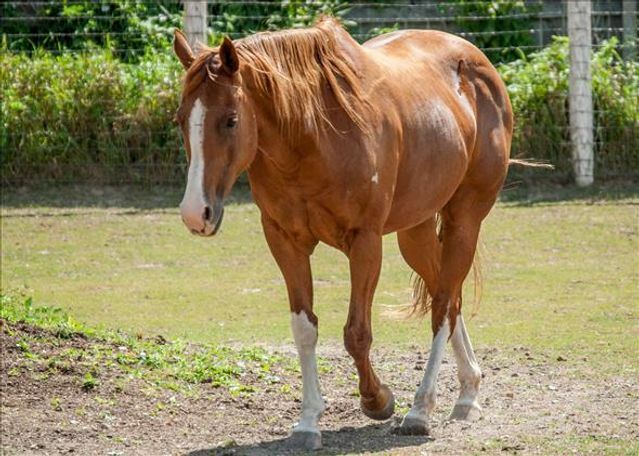 Pippi has been in training and is now comfortable at the walk, trot and canter in the arena and is confident on the trails. Pippi has learned how to jump over barrels while on the lunge line! 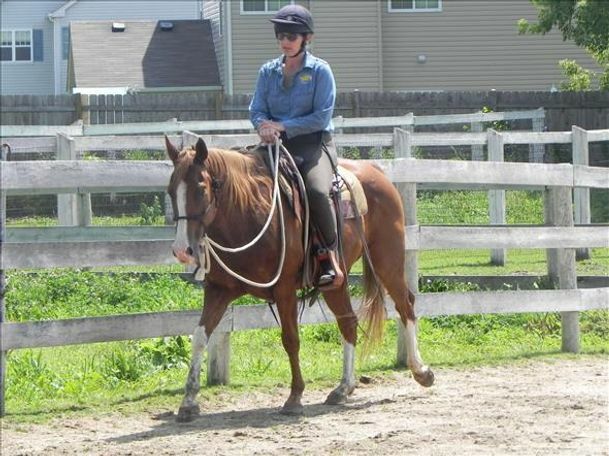 Pippi is only available to a very experienced and advanced rider/trainer.